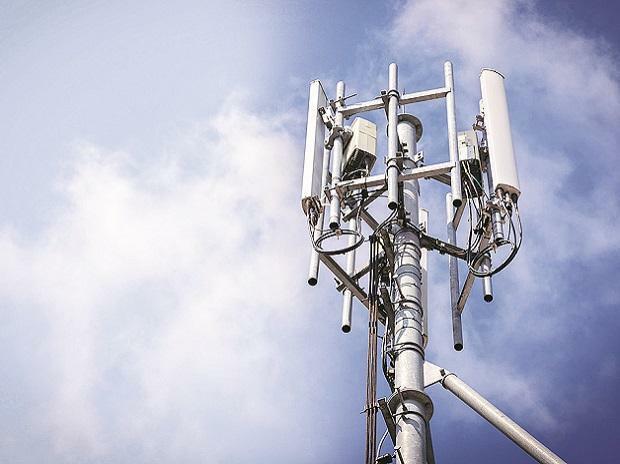 The Department of Telecom is considering easing spectrum trading rules as part of steps suggested by a committee to resolve financial stress in the sector, Union minister Manoj Sinha said Friday. An inter-ministerial group (IMG) formed to recommend measures to resolve financial stress in the telecom sector had suggested that the DoT may issue appropriate clarification that only the gain or profit arising from the trade of spectrum shall constitute as part of revenue for the purpose of calculation of AGR. "The Telecom Commission directed that the Department may obtain legal opinion whether such an amendment can be made to the guidelines. A legal opinion was sought and as per legal advice, TRAI recommendations were obtained. The matter was then referred to the Ministry of Finance and comments were obtained. The case is presently under examination in the Department," Sinha informed the Rajya Sabha. Based on recommendations of the IMG, the government has already given a one-time opportunity to telecom operators to opt for a higher number of instalments (16) instead of the currently permitted 10 instalments for making payment of spectrum which they have procured in auctions. Sinha said that DoT is working on the recommendations of the IMG to permit telecom service providers to transfer wireless equipment between licensees and service areas on the basis of intimation only. Besides these measures, the telecom ministry is also working on doing away with import licences that are required to be obtained from the DoT, Sinha said. The IMG submitted its report on August 31, 2017, in which it noted that the financial stress in the sector has been caused because of low operating cash flows over a number of years, inadequate equity infusion and debt which does not appear sustainable. "IMG also observed that the increased competition in the sector and the entry of a new operator led to free promotional offers leading to a downward trend of tariffs," Sinha said.